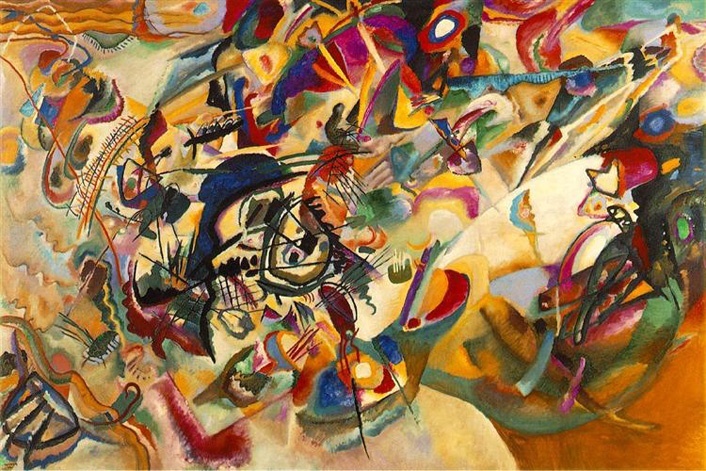 Wassily Kandinsky is considered to be the 'Father of the Abstract.' 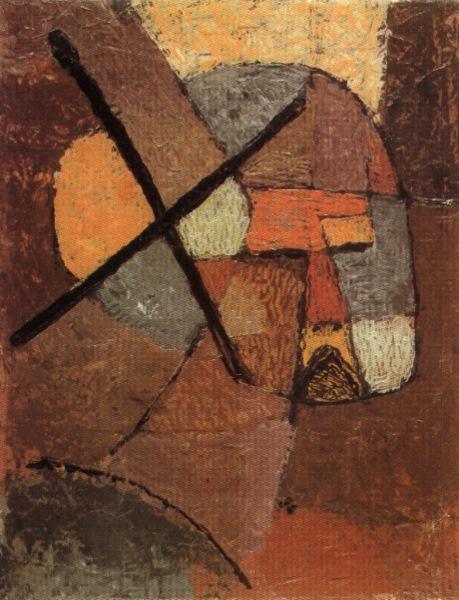 From an early age he had a strong connection to colour and throughout his artistic career he was interested in the portrayal of colours and shape. 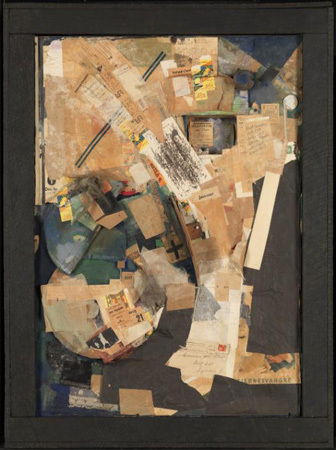 It took a simple mix up, when his wife accidentally set his work in progress on its side, for him to find artistic truth. Kandinsky's art was an extension of his spiritual thoughts and the abstract works that he created inspired many artists and art movements. 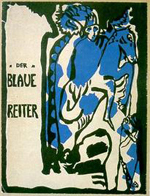 As explored in our previous Kandinsky blogpost, this is an artist who had a strong awareness of colour from an early age. This is brought out with great intensity in his later, more abstract paintings: the works that we now recognise most clearly as ‘Kandinsky’s’. 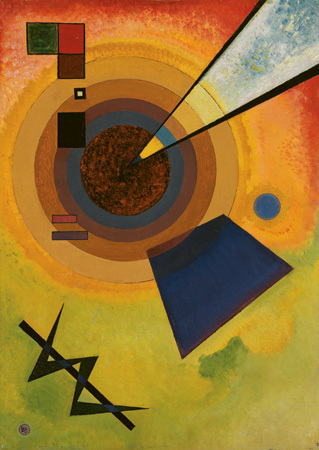 Paintings like ‘Yellow, Red, Blue’ (1925) demonstrate the play of colour that Kandinsky used as a way of echoing, and influencing, emotions. 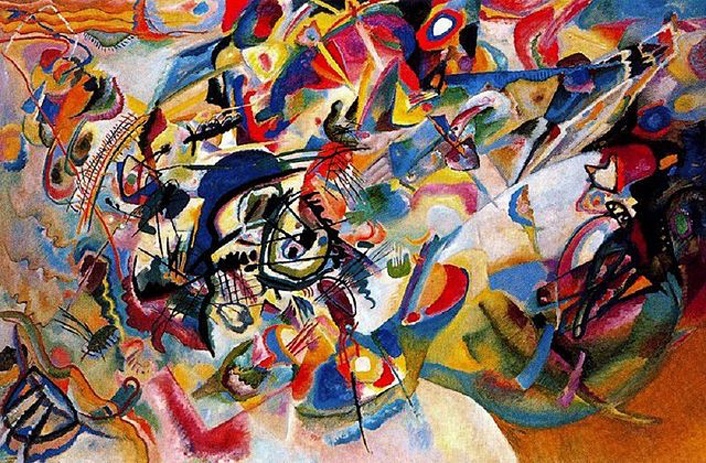 The star of today's (16/12/14) 'Google Doodle', Wassily Kandinsky was an abstract painter born in 1866. Considered by many to be the 'Father of the Abstract', Kandinsky's art focussed on the portrayal of colours and shape – he compared the compositions of his paintings to the creations of the cosmos, beauty borne from catastrophe. 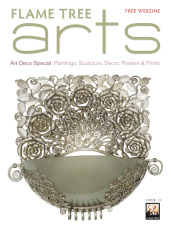 In today's blog we look at the master's early years and how it was that he selected abstract as his form of choice.